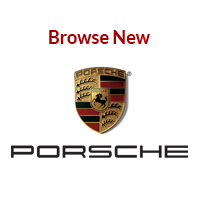 If you are looking for more information on your Tire Pressure Monitoring System (TPMS), be sure to take a look at our Guide to Porsche and Audi TPMS services or this great post from the Learning Center – The TPMS light in my Audi has come on, now what? Tires and the wheels on which they are mounted rarely, if ever, have perfectly distributed weight. More often than not, some areas will have a greater mass than other areas. Assuming that these unequal weight distributions are within predetermined tolerances, manufacturers will counteract the disparities through balancing procedures. Balancing occurs when a technician affixes small pieces of lead or zinc, usually weighing only a few ounces, to the wheels of a vehicle. The goal is to make sure the weight is even around the axle. In order to find the correct weight and position of these attachments, two types of test are administered: a static balance test and a dynamic balance test. The static test measures for weight discrepancies on the tire that prevent the it from rolling evenly in a vertical fashion. The dynamic test measures unequal, lateral weight distributions on the tire/wheel assembly; these inequalities produce a side-to-side wobble. Once the manufacturer balances the tires and the vehicle hits the road, any number of events and conditions can cause them to become unbalanced again. Uneven tread, for starters, cause tires to become unbalanced, as does simply turning left and right. Driving over potholes, bumps, and uneven surfaces will effect the tire balance even more immediately. Additional issues can be experienced from the wear and tear of front end parts like ball joints or control arm bushings or simply losing the balancing weights. Additionally, the buildup of mud or snow can cause major shaking. However, in most cases the removal of the mud or ice can solve the issue. Vibrations in the steering column and seats are the most prominent symptom of a tire imbalance. If you experience theses vibrations, especially at highway speeds, then it’s likely that you need to have your tires balanced. Even if you don’t feel any shaking, though, it’s suggested that you have your tires balanced ever 4,000 to 6,000 miles. In addition to poor handling and vibrations, imbalances will increase the rate at which your tires wear unevenly. 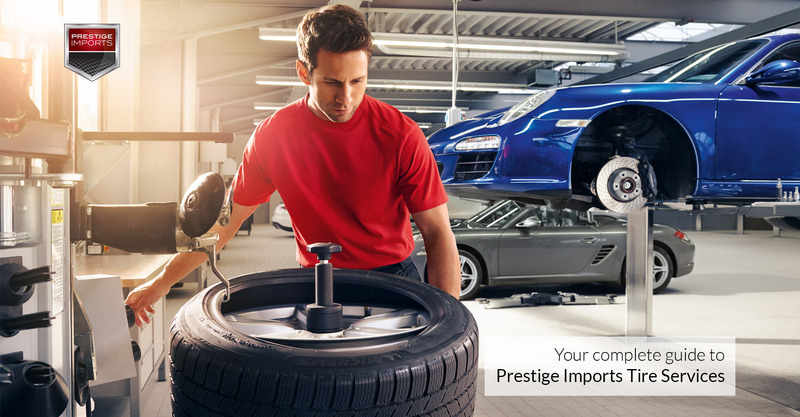 For a Prestige Imports Porsche or Audi Tire Balancing, call our Parts and Service Department at (833) 825-5423 to schedule an appointment with one of our certified technicians. The tires on your vehicle have a tendency wear unevenly, diminishing their performance and decreasing their lifespan. Some of the wear tires experience occurs naturally. For example, a vehicle’s weight distribution causes the tread on certain tires to deteriorate more quickly than others. An Audi’s front tires, for instance, will wear faster than the rear tires because the engine is located at the front end of the vehicle. Likewise, the basic act of turning your wheels wears the outside of your front tires faster than the back tires. In addition to these naturally occurring factors, misaligned and unbalanced wheels will also produce uneven wear. Uneven wear, ultimately, will cause your vehicle to handle poorly. 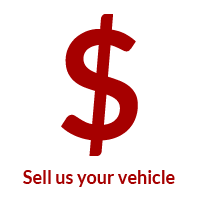 It also necessitates that you purchase a new set of tires sooner than you would if your tires were wearing evenly. In order to combat uneven wear, manufacturers of automobiles recommend regular tire rotations every 5,000 to 8,000 miles. A Porsche or Audi Tire Rotation consists of a certified technician moving the tires of your vehicle from one position to another. Depending on the type of vehicle and tires you own, five types of rotations can be performed, which are based upon the Tire and Rim Association’s universal standards: rearward cross, forward cross, x-pattern, front-to-rear, and side-to-side. 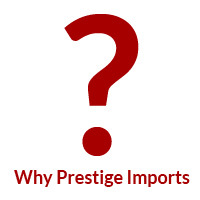 To schedule a Porsche or Audi Tire Rotation with a certified technician, call Prestige Imports Parts and Service Department at (833) 825-5423. 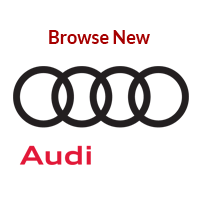 Neither Audi nor Porsche recommend repairing flat tires. Both brands use performance tires on their vehicles, which they design and rate to handle particular speeds and loads. Once you or a technician introduce a patch, the tire will be compromised and no longer meet its OEM specifications. We recommend you replace your tires when they reach a 4/32-inch tread depth.